View cart “Eala” has been added to your cart. 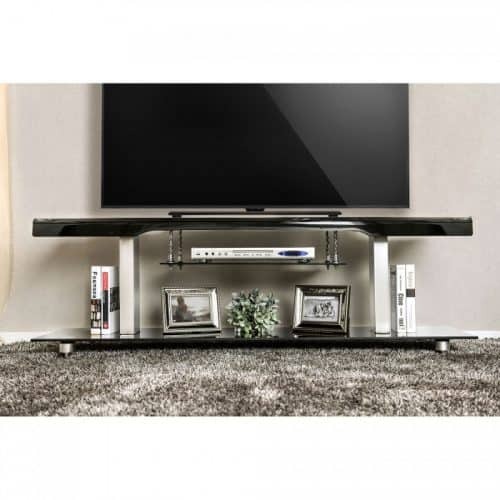 This 60″ TV stand is to suit your needs perfectly. Accented with chrome detailing and spacious display areas, this piece will be a beautiful addition to your home entertainment center. 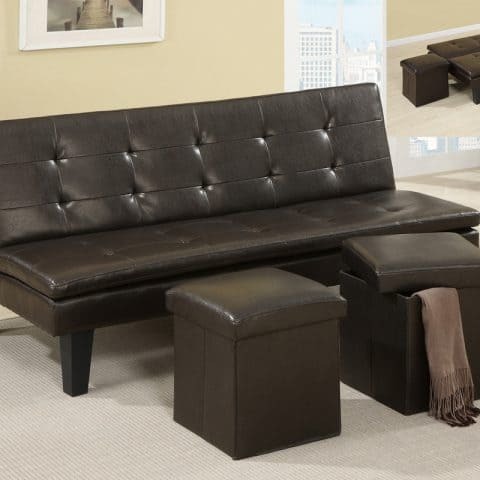 A graceful structure of practical style, this adjustable sofa comes covered in faux leather or microfiber with accent tufting and short deep espresso colored legs. 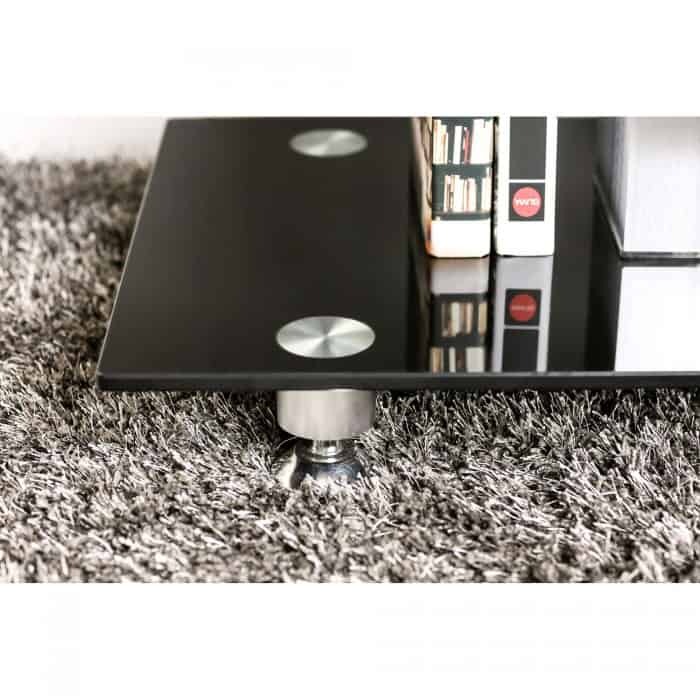 Pair it with a pair of squared shaped faux leather storage ottomans. 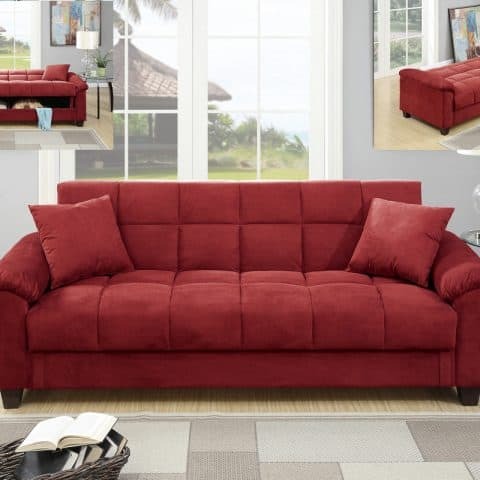 Revel in comfort with this cube patterned adjustable sofa covered in soft and plush microfiber. 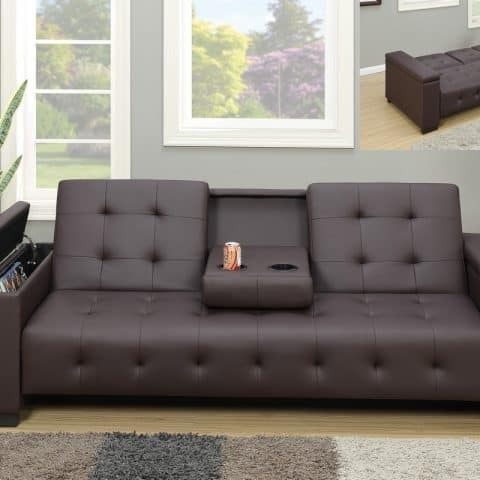 Watch your favorite show or get a good night sleep with a sofa that versatile and functional with a storage space below that seating area. 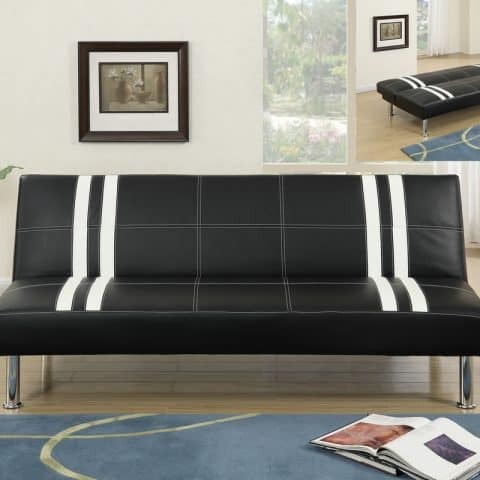 Reminiscent of a sports car this black and white faux leather styled adjustable sofa makes a great addition to contemporary home office or den.